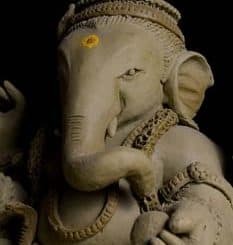 Chandra Shekhar Balachandran’s hilarious account of what ensues when an Indian Babu interrupts a presentation, is an accurate depiction of what happens when those in power interact with the masses. 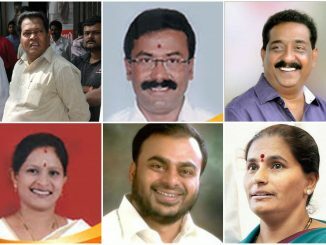 Many corporators got re-elected in the BBMP election 2015. What do their affidavits say about the increase or decrease in their assets over last five years? 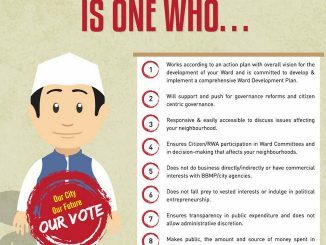 How did Hemmigepura ward achieve 59.4% turonout? 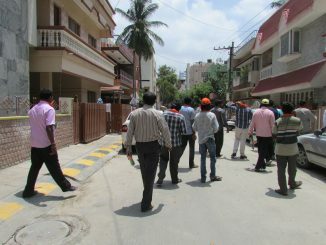 The resident welfare associations of Hemmigepura ward ensured that every voter in the ward is on the roll and helped the needy on the voting day. Result: higher voter turnout. 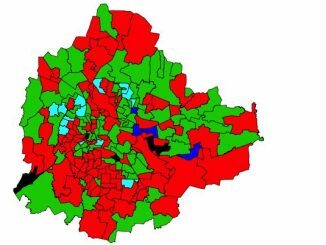 Which party won which BBMP ward? Which are the 100 wards won by BJP? and the 76 won by Congress? Complete partywise list. KSRTC has launched special buses to Kerala, in the occasion of Onam festival. 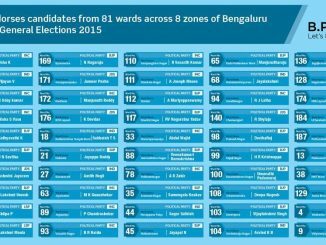 Here are the results for BBMP election 2015. BJP has retained the BBMP, by winning 100 wards.